The new OnePlus 6T will be made official next week, OnePlus are holding a press event next Monday the 29th of October. We already know many pf the specifications on the handset and have seen some leaked photos of the device, now what appears to be a full press render of the handset has appeared online. 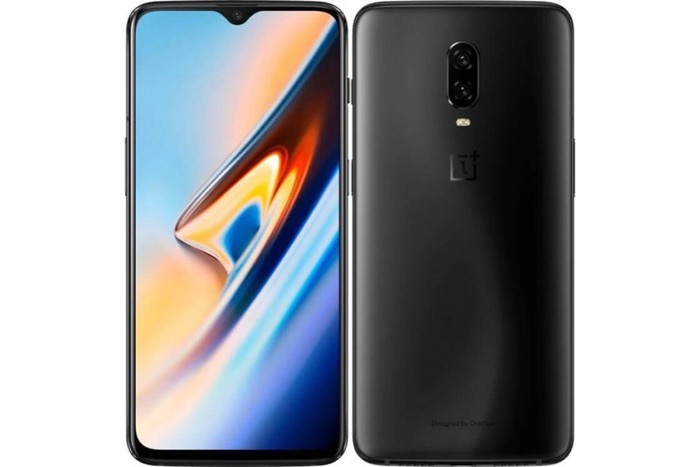 The picture above is apparently an official press render for the new OnePlus flagship, this was taken from German retailer Otto who also listed the price for the handset as €579. The handset is rumored to come with a6.41 inch display with a FHD+ resolution of 2340 x 1080 pixels and it will come with a choice of 6GB or 8 GB of RAM, plus various storage options. The new OnePlus 6T will come with high end cameras, on the front there is a single 16 megapixel camera, on the back there will be dual cameras with one 20 megapixel camera and one 16 megapixel camera. The handset will come with Android 9.0 Pie and will feature a 3700 mAh battery, we will have more details about it when it gets official next week.